Epsom Motor Inn is located in Epsom and within close proximity of Newmarket and Green Lane. Located right in the heart of city’s most happening and humming life. 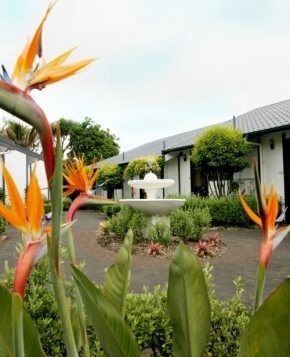 You will find yourself within 5 minute driving distance to Auckland CBD, Mount Eden, Ellerslie, Newmarket or Parnell. 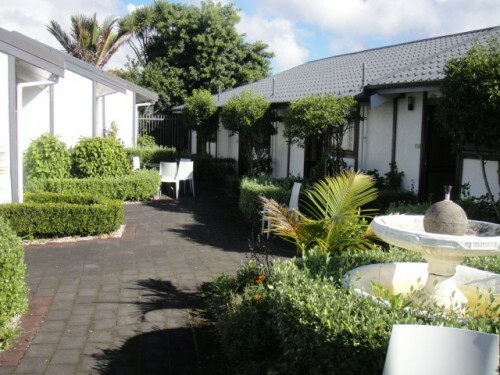 Epsom Motor Inn is located in a quiet garden setting and features 21 rooms in a cozy family environment. Enjoy the comfort from your fully air-conditioned room, which offers the tea and coffee making facilities, fridge, microwave, toaster, plates, cutlery, mugs, glasses, direct dial phone(charges required), messaging services, ensuite bathrooms, Guest Laundry, hairdryer and Complimentary On-site parking right at your door step, WIFI signal only ( Need to buy credit online through creditcard from third party). 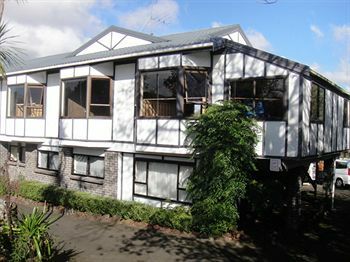 LOCATION - Walking distance of 15 minutes to Ellerslie Race Course, Convention Centre, Ascot Hospital and the CLOSEST hotel (within 10 minutes walking) to ASB show grounds. 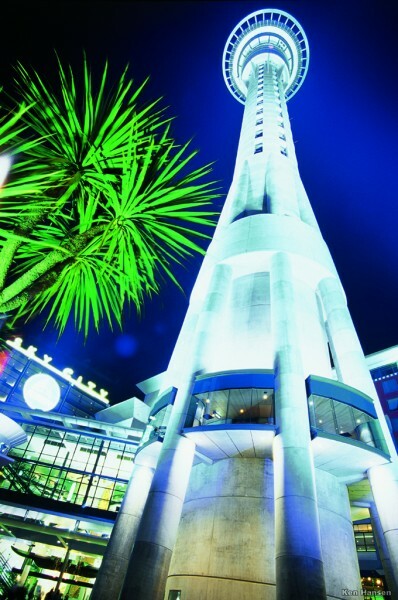 Explore Auckland’s main attractions right from from your door step in this centrally located premium venue.